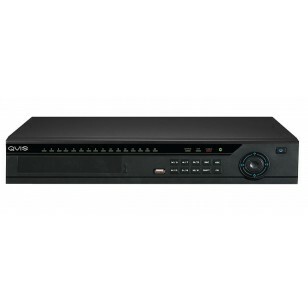 An Excellent 16 Channel Professionall Network Video Recorder Jam Packed with High Spec Features normally only seen in much more expensive Models. 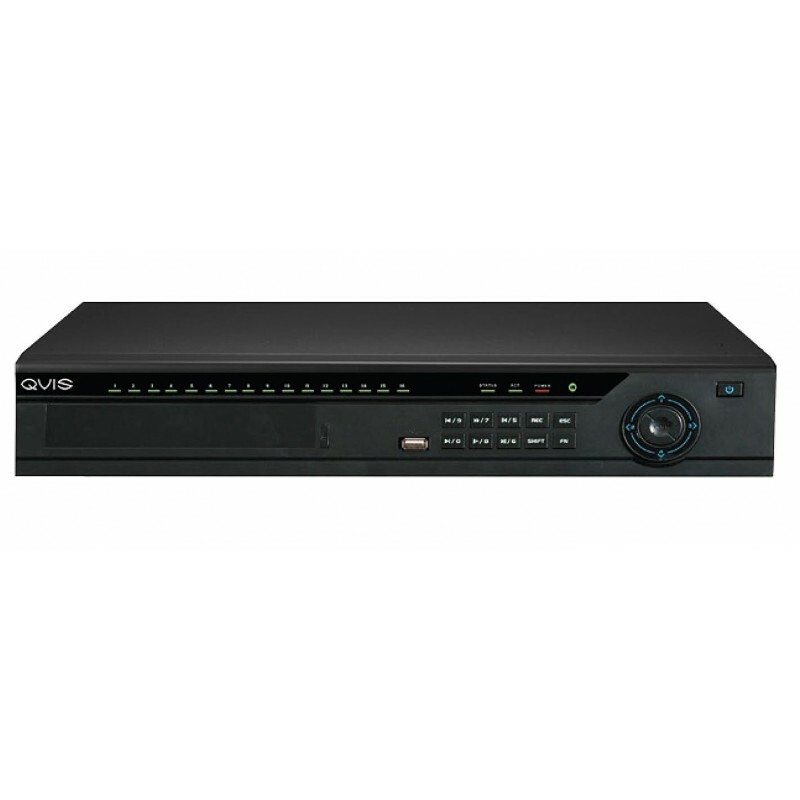 Includes 16 PoE Ports for hassle-free camera connection, no separate power supplies needed. This is the 4TB Hard Drive Version.